Jedi Mouseketeer: Tokyo Disney Resort what's NEW this year - WOW! 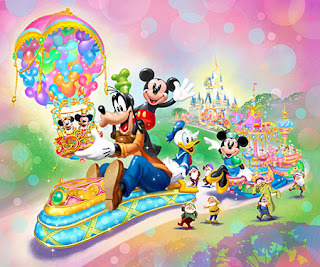 Tokyo Disney Resort what's NEW this year - WOW! Tokyo Disney Resort greet the major milestone of the 30th anniversary this year. "Happiness" theme. 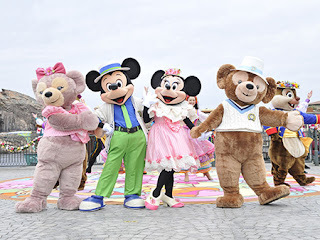 I feel the "Happiness" along with the cast a lot of family and friends and colleagues, of Disney important discoveries and surprises, through touching, It will be a special year to share. 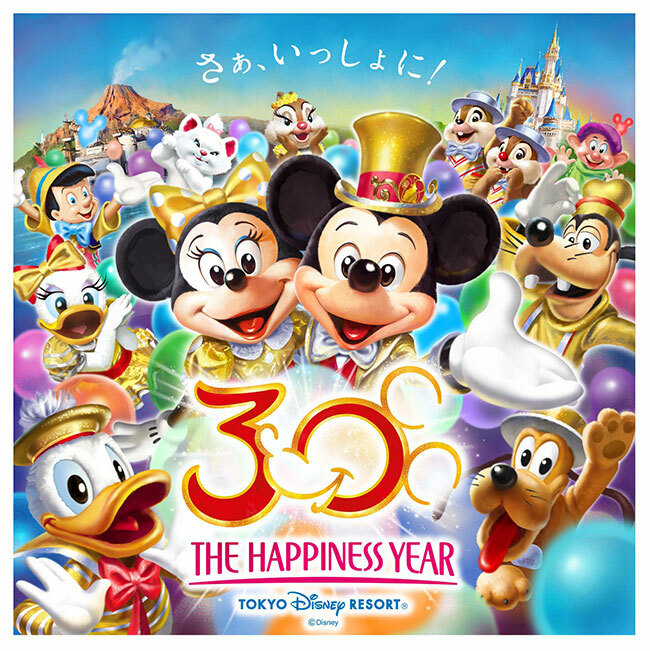 Let's take a look at the schedule for the spring of "The Happiness Year Anniversary" Tokyo Disney Resort 30 first! Celebrate with Mickey and Duffy little earlier to hold "The Happiness Year"! appeared to float aboard colorful colleagues Disney Mickey and other Disney characters were inspired! I held a parade that extend to 500 meters in length. 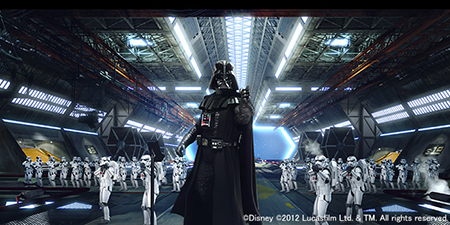 several scenarios will be randomly selected for each scene, the deployment of a combination of more than 50 different story. Who is a fan of the movie that can be enjoyed attraction some people never seen the movie, of course. Full of a lot of programs that "Happiness" even after summer of course! Please look forward to the Tokyo Disney Resort again this year!